Big things are happening in Hollywood and the landscape will soon be changing. 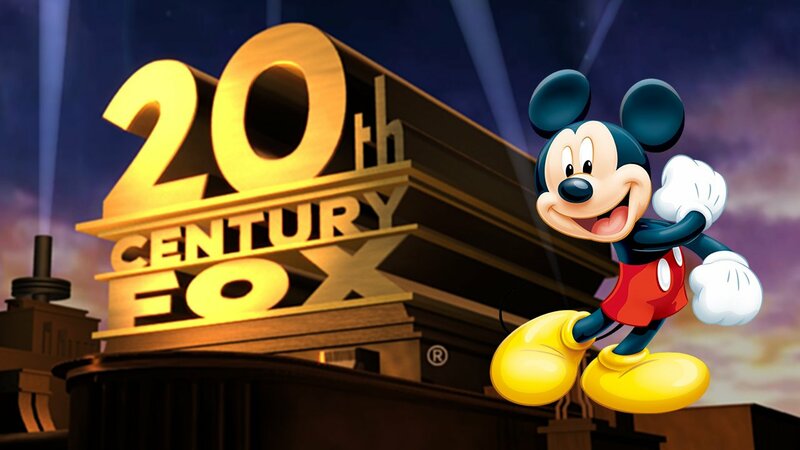 Disney is in the process to take over 20th Century Fox for upwards of $71 billion in the next couple of years. With the merger, Disney plans to implement some changes to make Fox fit within their standards. According to a new report, any projects Fox completes before the merger is final will be picked up by Disney, but, projects in pre-production or production might suffer cancellation. We’ll have to see how the deal plays out before we make this call…. Because big studio mergers take oodles of paperwork and consideration, the deal has yet to close and probably won’t for some time. Disney is optimistic that 2019 will mark the close. Even still, Fox is working on several projects, including a remake of 1985’s CLUE, based on the board game, starring Ryan Reynolds, and WITNESS FOR THE PROSECUTION from director/actor Ben Affleck and producer/actor Matt Damon. Fox 2000 will also release a faith-based movie from DeVon Franklin called BREAKTHTOUGH, starring Chrisy Metz, Topher Grace and Mike Colter. Do you think Disney will be faithful in keeping their promise for more family-oriented content? Let us know in the comments and keep checking back for updates.